The quality of cable you choose tremendously influences the quality of your access control system. 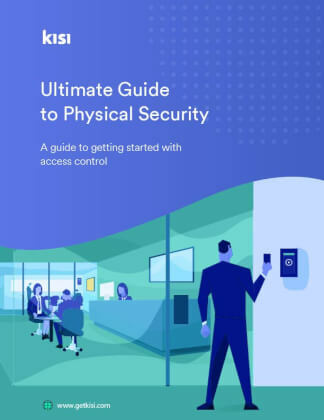 Nothing worse than an old wire that breaks at some point and after diagnosing lock, access control hardware and calling different vendors you find out the lock simply does not get power. *Bonus update*: We will first be talking about throwing access control composite cable -- basically it is an all-in-one cable designed specially for access control. That means you'll only have to run one cable, and this is it! A typical access control system set up will have these four main components: card reader/keypad, door contact, request to exit and lock power device connectivity. What this composite cable does is to simply combine all of these wires into a single cable. With only one cable, you will streamline your installation process and save some labor costs at the same time too. Talk about win-win! Cable terminology gets very confusing very quickly so let's start with the most simple cable in access control: A twisted pair cable. This is called 18/2 gauge. The first number is the thickness of the cable - in our case this would be 18 gauge (thickness). The thickness is the most important factor of how long a cable run can be and how much amperage can be drawn. The /2 means that there is 1 pair of cable available for use in this cable. This is why you also call this cable a 2 conductor cable. The 18/2 cable is typically used for lock power like electric strikes. Is an 18 gauge - 6 conductor cable at ~ $275 per 500 feet for: Badge reader power & communication - This would be commonly referred to as 6 conductor cable which is typically used to connect readers to controllers in legacy systems. Is a 22 gauge - 4 conductor cable at ~ $75 per 500 feet for Request to Exit Buttons / PIR - A 4 conductor cable 22 gauge. The PIR cables are thicker since they typically run to ceilings or further distances. 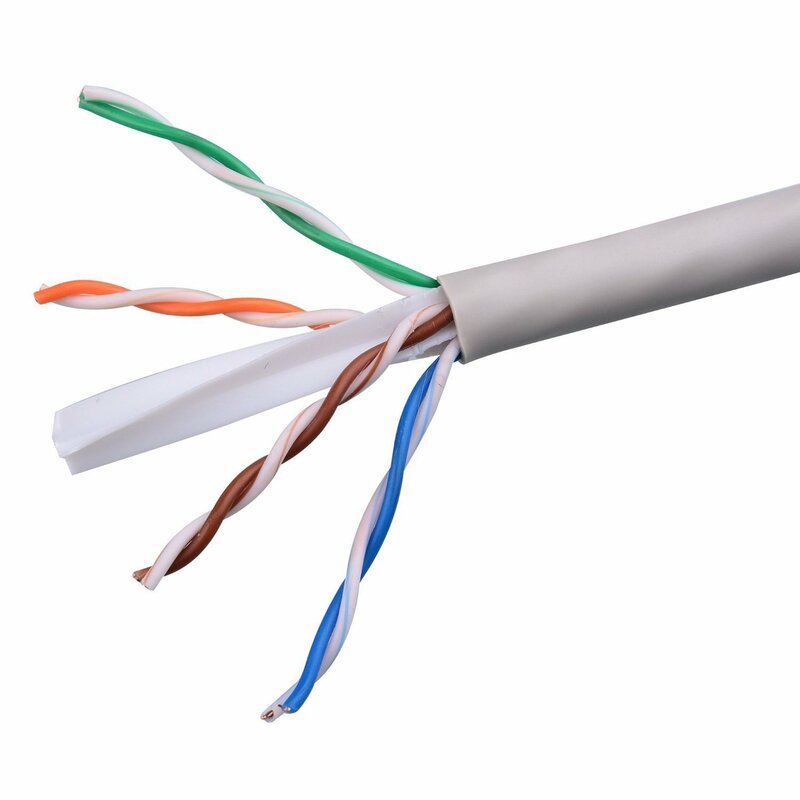 Unlike standard ethernet cables that are limited to 100 meters, this type of cable can run extremely long distances. 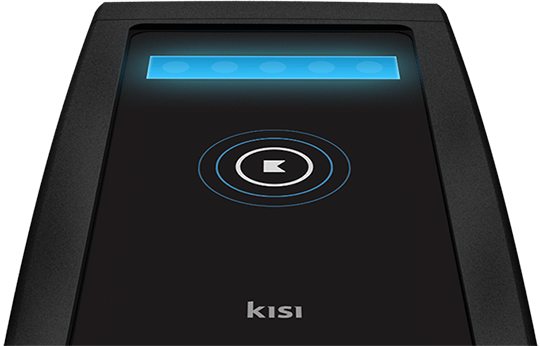 Kisi Reader: Cat6 from the reader to the network switch. CAT6 cables connect readers and controllers to the internet switch. Power is supplied to the door lock and the Kisi Pro Controller. 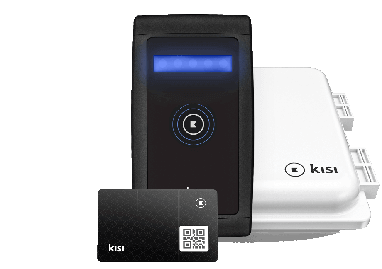 If you are interested in learning more about Kisi, you can find further information here.